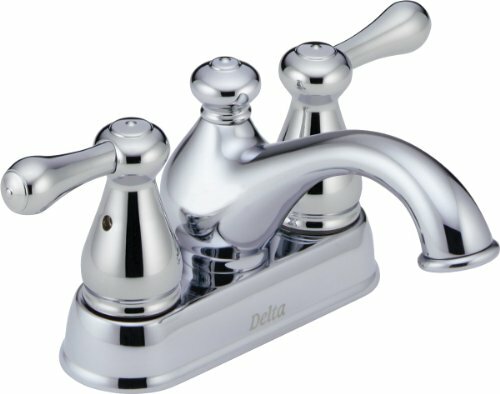 Delta Leland Two Handle Centerset Lavatory Faucet | Steam Shower - Bathroom Showers- Infrared Sauna - from SteamShowerDealer.com | SteamShowerDealer is your #1 source to buy designer and comfortable steam showers, steam spas and Infrared Saunas and accessories at discounted prices. 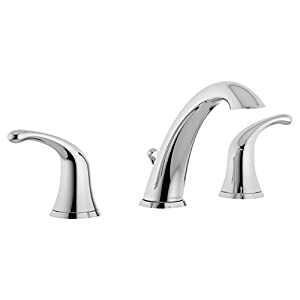 2578LF-278 Finish: Chrome Features: -Rest room tap.-Centerset mount.-1.5 gpm at 60 psi.-A captivating teapot impressed tap for all of the home.-Undying design is an ideal marriage of both shape and serve as.-Precise take care of flip lets in for more uncomplicated temperature variety.-Matching Roman tub tap supplies complete coordination.-The product make certain quality and reliability.-Top arc spout.-Cache kind aerator.-Washerless stem cartridge.-50 / 50 pop up drain.-Regulate mechanism can be of the rotating cylinder kind with stainless-steel plate.-Replaceable non-metallic seats operating in stainless-steel lined sockets.-Cold and warm stems are interchangeable.-Fourteen 0.50” NPSM threaded male inlet shanks.-Requires 3 hole drilling and four” installation.-ADA compliant.-Eco friendly.-CA / VT compliant.-WaterSense certified.-ASME A112.18.1/ CSA B125.1 listed.-ASME A112.18.2 / CSA B125.2 listed. 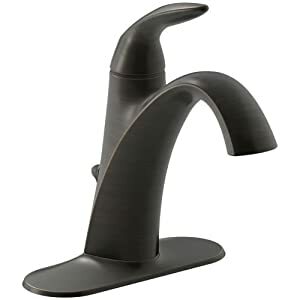 Construction: -Forged brass construction. Specifications: -Verified compliant with .25pct weighted average Pb content laws. 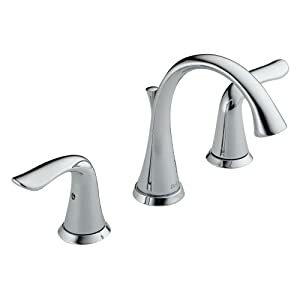 Dimensions: -Overall dimensions: 4.125” H x 6.188” W x 5.063” D. Collection: -Leland collection. Guaranty: -Delta supplies lifetime tap and finish restricted Guaranty.-Delta supplies 5 Year restricted Guaranty for usage.